Lydia: They wanted me to dissect a frog, I told them it was against my religion. Q: What's this I hear about a ton of rewrites on the script? 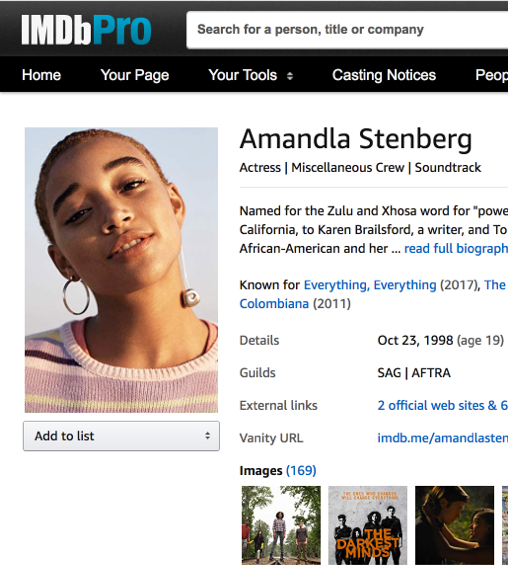 Q: How is the main character's name spelled? Now this is life after death! 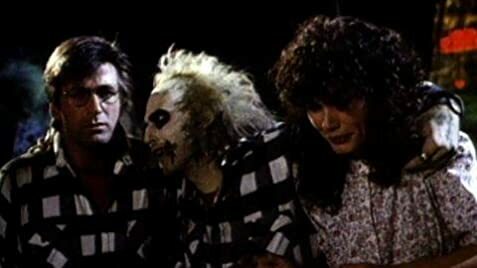 You gotta figure that only Tim Burton could come up with this! 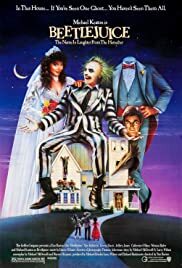 An ultra-zany story of rural couple Adam (Alec Baldwin) and Barbara Maitland (Geena Davis), who accidentally get killed and witness a tasteless couple moving into their house, forcing them to hire "bio-exorcist" Beetle Juice (Michael Keaton), is truly something else. With a new joke almost every minute, the movie never gets dull. And how about that soundtrack? "Day-O" in the most morbid comedy ever? Yep, it's all here. Great support from Catherine O'Hara and Jeffrey Jones as the tasteless couple, Winona Ryder as their disaffected daughter Lydia, and Sylvia Sidney as afterlife counselor Juno, make this one of the coolest movies of 1988!